One of our favorite places for breakfast in Florida, First Watch, is at long last heading to the Philly area. Monday marks the grand opening of a First Watch location in Wynnewood (31 E. Wynnewood Ave., 610-649-1059). All omelets, seasoned potatoes and protein sides, among other options, are gluten free. Another area outpost is planned for Villanova early this summer. The chef behind Philadelphia's Sampan and Izakaya in Atlantic City has added a new restaurant to his portfolio. 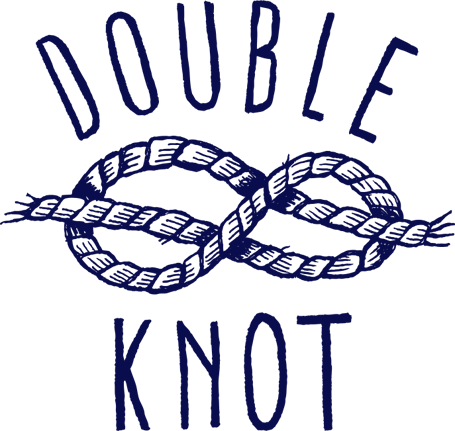 Michael Schulson has just opened Double Knot in Midtown Village (120 S. 13th St., 215-631-3868) next to Sampan. The main level houses a cafe, while downstairs is a Japanese pub that serves dinner. In a twist, the menus list what cannot be prepared gluten free. New to Philly's Fishtown section is Martha (2113 E. York St., 215-867-8881). Gluten-free items at this neighborhood bar are noted on the menu and there are plenty of wines and spirits, as well as Commonwealth hard cider. The Latino-influenced BYOB Under the Moon Cafe in Bordentown (210 Farnsworth Ave., 609-291-8301) lists gluten-free tapas and other options on its in-house menus. Be advised although several fried options are noted as gluten free, the kitchen utilizes a shared fryer. Philly.com reports that Manayunk's The Goat's Beard will be opening a second location in Wayne (103 N. Wayne Ave.) in May, replacing the recently closed Xilantro. The gluten-free-friendly Farm and Fisherman BYOB in Washington Square West is closing at the end of May. The owners are planning to enlarge the seating area at the sister tavern location in Cherry Hill and expand that concept to the Philly suburbs. Udi's Gluten Free's newest product is a fully loaded Supreme Pizza. 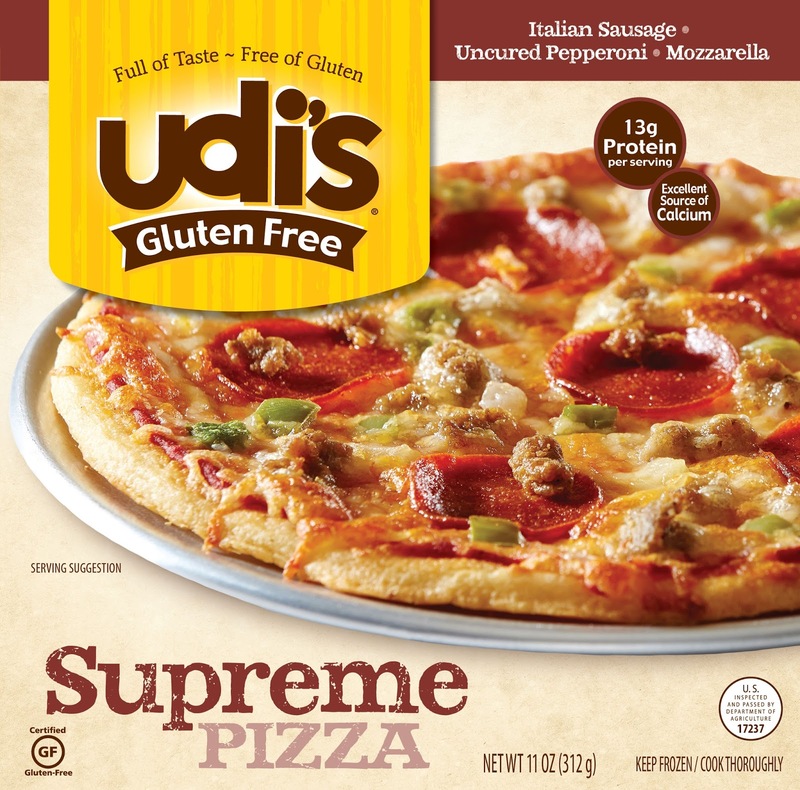 The pizza sauce, made with tomatoes, olive oil, garlic and spices, is paired with mozzarella and Romano cheeses, green peppers, onions, Italian sausage and uncured pepperoni atop a thin crust. 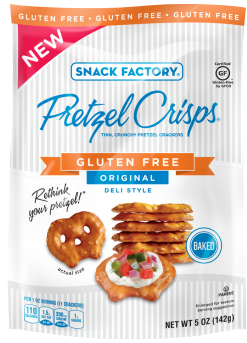 The latest addition to Snack Factory Pretzel Crisps' gluten-free line is a larger Deli Style Original flavor. 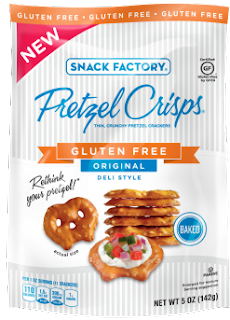 Pretzel Crisps are available in the deli section of retailers nationwide. If you're heading down to Clearwater to catch any Phillies Spring Training games, Bright House Field has added a new Bubba's Burgers stand that offers burgers on gluten-free buns. The Jewish holiday of Purim is coming up in a few weeks. Katz Gluten Free sells raspberry and chocolate hamantaschen by the package or case. Among the bakery's new products are sea salt caramel glazed donuts and glazed donut holes. Shipping is free for orders of $50; otherwise it's a $7.99 flat rate. Customers can get 15% off orders with promo code THANKS15. Do you or your child have questions about living gluten-free while at college? Join Beyond Celiac Vice President Jennifer North at Paoli Hospital (255 W. Lancaster Ave.) on Wednesday, March 23 as she shares tips on what you can do to ease the burden. As a mother of a child with celiac disease, Jennifer has first-hand knowledge of navigating the college system. The free, hour-long program starts at 6:30 p.m. Advance online registration is suggested. For those attending Sunday's CHOP Education event, I'll be at the Beyond Celiac table throughout the event. Stop by and say hello! 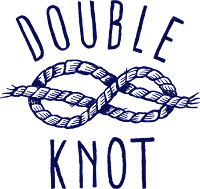 Disclaimer: This point contains affiliate links.